Many people start to see the first signs of ageing in their mid to late 20s. These are generally subtle wrinkles like laughter lines around your mouth and of course crow’s feet by the eyes. We all love going out in the sunshine and feeling the warmth of our face. But the sunshine is one of the main causes of crow’s feet. The bright sunlight often makes you squint and it’s this movement of the eyelids that go to making crow’s feet around the eyes. Just think of all those summer days of squinting over several years and it’s no wonder there are those little lines to the sides of your eyes. To help prevent the formation of more crow’s feet it’s really important to wear sunglasses. Not only do they protect your eyes, but they also protect the delicate skin that surrounds your eyes too. When you wear sunglasses, you won’t need to squint. So, on sunny days and especially during summer, always keep a pair of shades with you, ready to pop on when the sun makes a bright appearance. 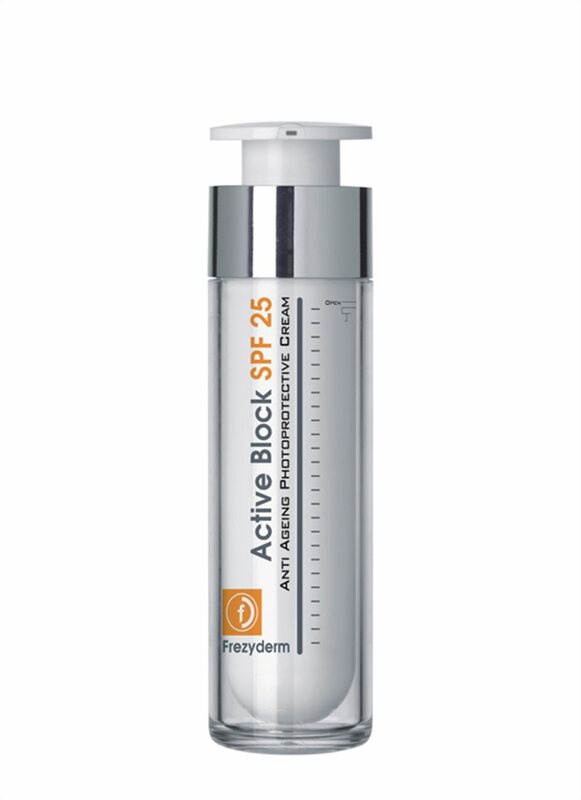 For an extra line of defence use our Active Block SPF 25. This antiaging cream offers sun protection, helping prevent the early formation of wrinkles whilst also smoothing out fine lines. We all know smoking is bad for you and it’s not just your inner health that’s at risk, but also your skin. Cigarette smoking decreases the skin’s oxygen supply, leaving skin dry and discoloured. Smoking also depletes many nutrients your skin needs to stay healthy, including vitamin C, which helps protect and repair skin damage. This means if you’re prone to crow’s feet and you smoke, your skin will have a harder time trying to repair the damage. The action of drawing on a cigarette causes little, fine wrinkles to form around your mouth too over time, so for your skin to look healthy and young, try and avoid smoking. It’s often said that “prevention is the best remedy”, so with this in mind try and use an anti-wrinkle eye cream with a reconstructive and corrective action. 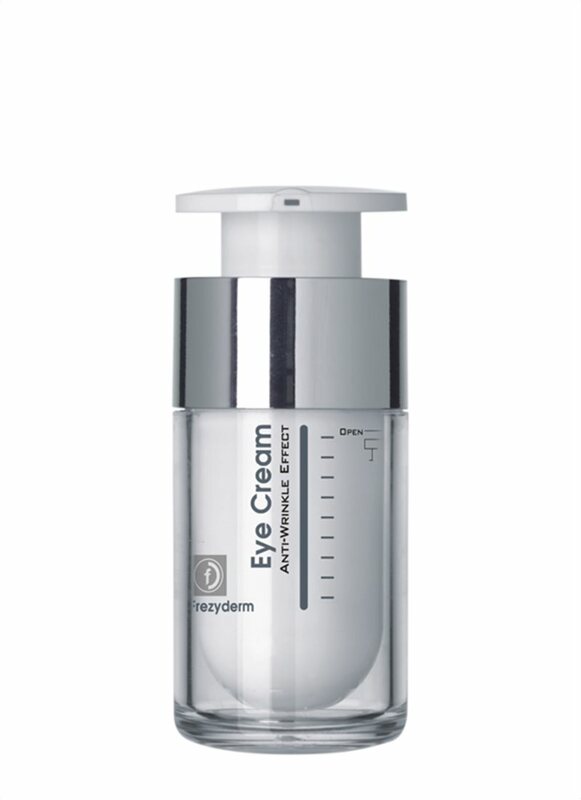 Our Anti-Wrinkle Eye Cream not only firms up the skin around the eyes, but it also regenerates. With rich hydration, this cream gently minimizing wrinkles. Pat a small amount around the eyes first thing in the morning and last thing at night to get the most out of the product. The action of gently patting the skin encourages good circulation, giving you a healthier, more youthful glow. After a long day or perhaps a week, take time out and treat yourself to a little bit of pampering. Put on a soothing face mask and then place a slice of cucumber on each eye and have a nice lay down. The wonder of cucumber is that is gently reduces minor swelling and redness often found with tired eyes making it perfect for an easy treat at home. Follow these tips and you’ll soon see those crow’s feet smooth out into lovely soft, youthful skin.